Wouldn’t it be cool to have a day like Black Friday, but just for books? A great day to find hundreds of books—all different kinds—on sale. Fiction, nonfiction. Print, digital. Buy books as gifts or stock up for the new year. Well, there is such a day. It’s called Read Tuesday. If you missed it in 2013, you get a second chance on December 9, 2014. This year, we’re launching Read Tuesday with THUNDER. 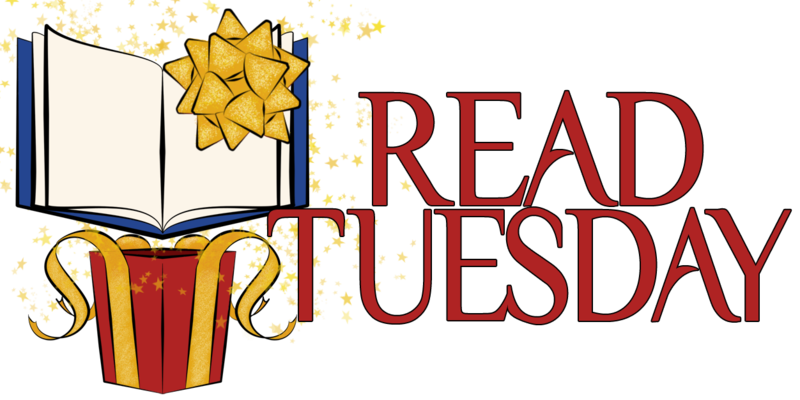 The idea is to create hundreds of brief announcements about Read Tuesday (with a link to the site, which will contain a catalog of participating books) that simultaneously launch on the morning of Read Tuesday. Our Thunderclap promotion presently has 50 supporters with a combined social media reach of 182,506 people. That’s a lot of people who will see the announcement for Read Tuesday (attention authors: this is your chance for FREE exposure among thousands of readers). But we’re just getting started. We have a month to greatly improve these numbers. We need YOUR help. 🙂 Please. There will be more opportunities for authors to participate. Stay tuned. ← Spooky Halloween Reading, Anyone?